. Tags: Abraham Lincoln, belief in yourself, George Washington, Jim Blasingame, perseverance, President's Day. Last week Americans celebrated the birth of our 16th president of the United States, Abraham Lincoln. This week, in the U.S., we celebrate what used to be George Washington’s birthday, but now is called Presidents Day. 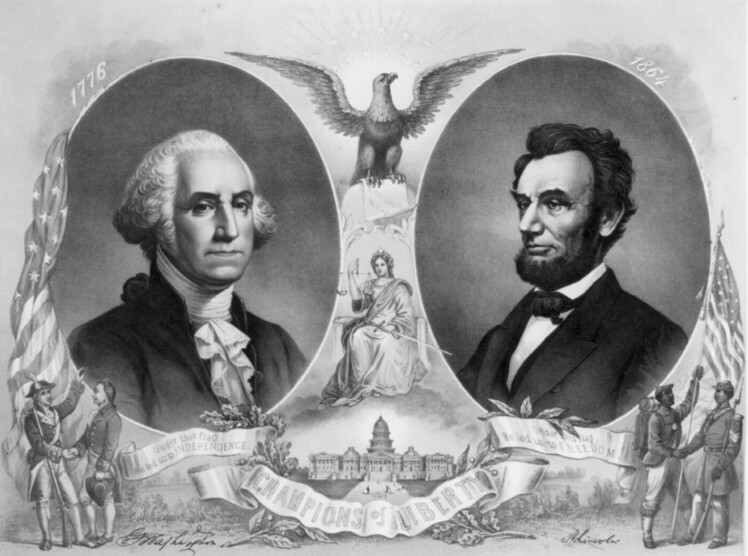 We know a lot about these two men, Lincoln and Washington. Both persevered through extreme hardship and the immense weight of doubts about their own abilities, while trying to lead a young nation through two extreme experiences. But perhaps Lincoln is the most important for small business owners. We know a lot about how much he believed in himself by the following list of challenges he endured during his life, and yet, ultimately became one of our most revered presidents. Whenever you think you should give up, think about what happened to Abraham Lincoln in his life, before he found his place in history. He failed in business in ‘31. He was defeated for state legislator in ‘32. His fiancee died in ‘35. In ‘43 he ran for congress and was defeated. He tried again in ‘48 and was defeated again. He tried running for the Senate in ‘54. He lost. In 1860, he was elected 16th President of the United States. The difference between great accomplishments and failures is often belief in yourself and the will to persevere in the face of great odds. Thank you for your perseverance, President Washington. Thank you for believing in yourself, President Lincoln.